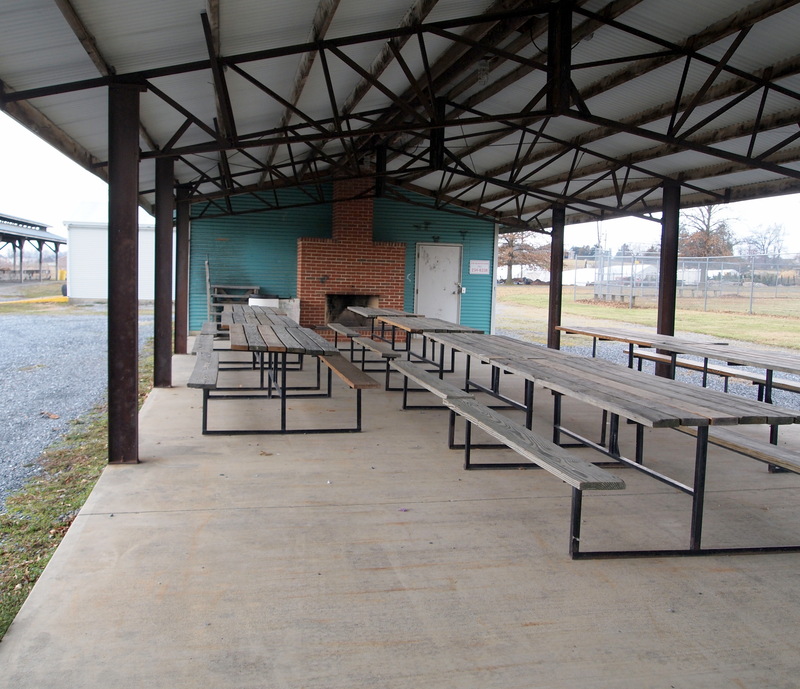 The Weyers Cave Ruritan Park is adjacent to the Weyers Cave Community Center. Often, people need to use the Park and Center together, such as for Cruise-ins, Dog Shows, Amateur Radio Demonstrations, and other outdoor events. These events can be coordinated with Michelle on an as-needed basis. 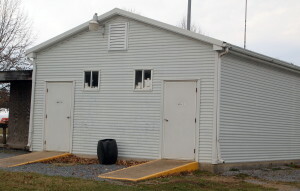 However, for uses of the park NOT associated with the Weyers Cave Community Center, please call Paul Wilson at 810-6217. 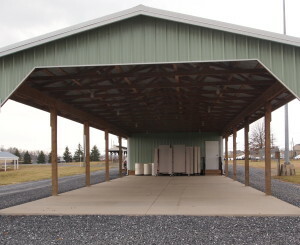 Fields or pavilions must be reserved ahead of time. 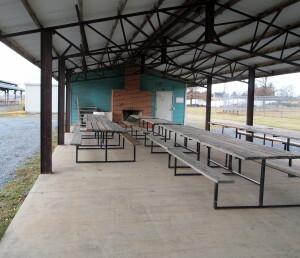 The Park is managed by the Weyers Cave Recreation Association. 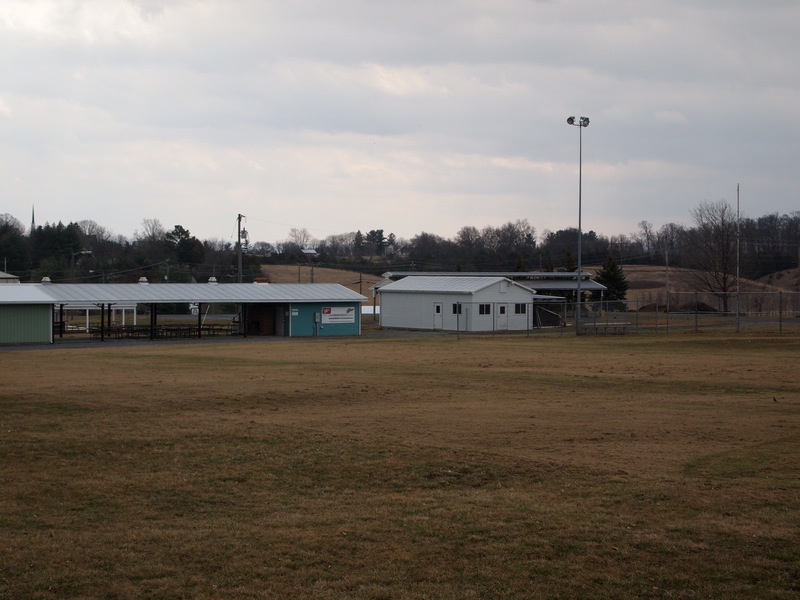 It contains a .8 mile paved walking trail, soccer fields, softball fields, a children’s playground with parents’ pavilion, a concession stand, restrooms, a barbecue pit, and two dining pavilions. In order to keep up with the costs associated with lights, mowing, reseeding the fields, mowing, etc., there are charges applied to group activities. A $5 per player per season foot fee is required for the fields. Alcohol, firearms, and illegal activities are not permitted in the park. Driving motor vehicles on the footpath is also not allowed. In addition, unscheduled use of the fields, particularly when they have recently been seeded, is not permitted.